Gates has also invested in the development of advanced nuclear reactors, and a company, Carbon Engineering, that uses technology to capture carbon right out of the sky. “It’s very American to invent things to help the entire world. We’re always on the front of new science and new product development. So it would be tragic if this was the first time the U.S. didn’t play that role,” Gates said Sunday in an interview with Axios on HBO. It was a wide-ranging conversation that covered his work on global warming. “That general impression that ‘Oh, it’s just about solar and wind,’ that I think is as dangerous to us as the fact that in one country, the U.S., there’s a faction that associates with ‘Hey, let’s not make any trade-offs to go in and solve this problem,'” he said. 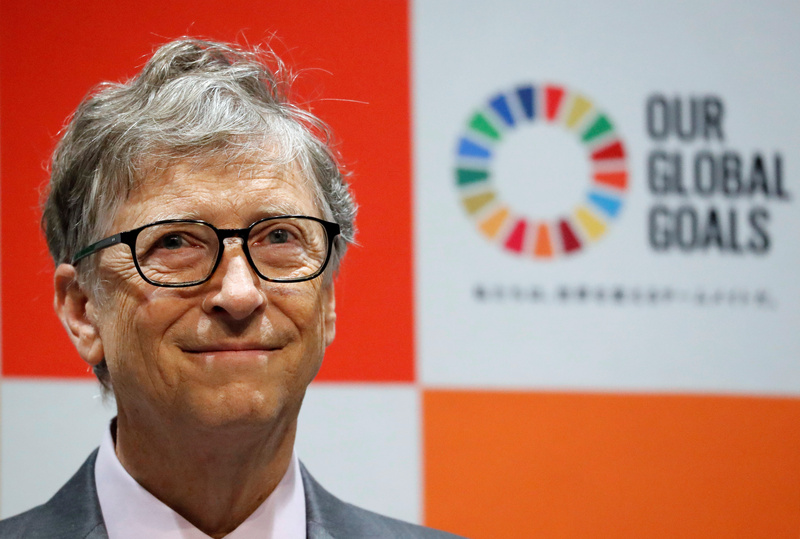 Gates pointed out at the generation industry is just one of many sectors that releases carbon emissions, and that combating climate change takes a multi-faceted approach.